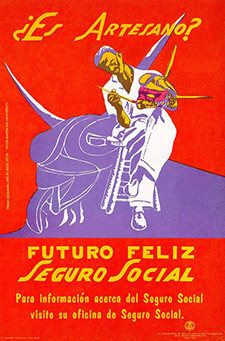 A new program was established in 1974, combining older welfare programs to assist the poor elderly, the blind and the disabled. This program, Supplemental Security Income (SSI), is funded by general tax revenues (not Social Security taxes) and administered by Social Security. It helps eight million aged, blind or disabled people who have little or no income, providing cash to meet basic needs for food, clothing, and shelter. Social security treats disability in two ways. 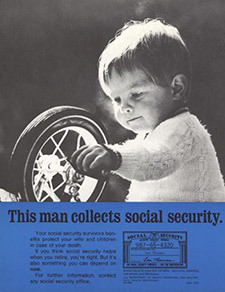 Some recipients receive benefits as part of traditional social security. 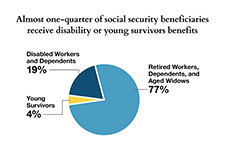 Others receive benefits under SSI, and SSI benefits also are payable to people 65 and older without disabilities who meet the financial limits. 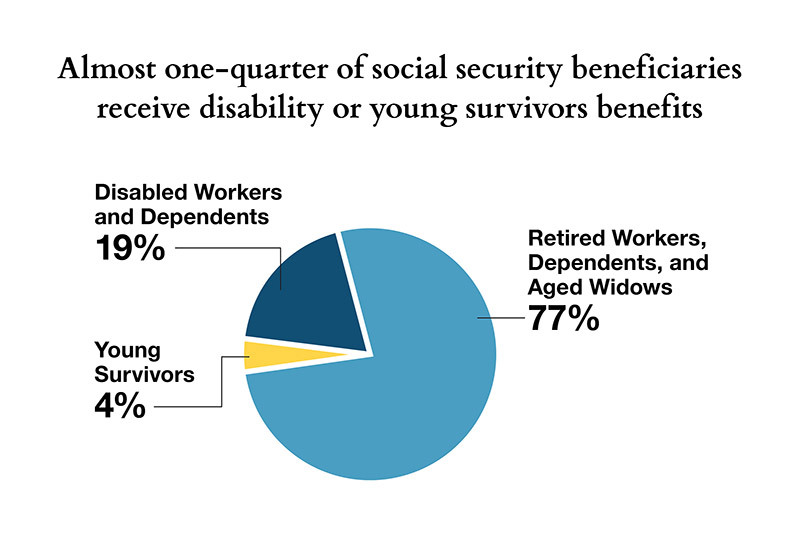 People who have worked long enough may also be able to receive Social Security disability or retirement benefits as well as SSI.